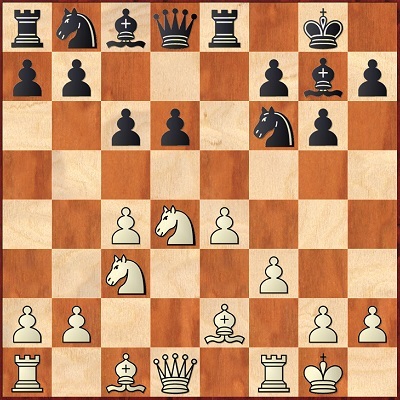 In this issue, GM John van der Wiel continues dealing with the subtleties of the so-called Alert Defence. At the beginning of the current article, the author provides you with the solutions of the tests from the previous article. Even if you didn't read the first part, you shouldn't worry at all. All the detailed explanations allow you to catch up the ideas without problems. Before diving into the analysis of the abovementioned game, the author invites you to think upon two test positions which are taken from the game. Let's take a look at them. In this case, White already has a big advantage. But what is Black's best chance of hopefully reducing that in the future? So now Black sealed a move. Which one, why and what result do you expect? The reader could verify his answers by reading the comments to the game Karpov,A - Van der Wiel, J. The article ends with two training positions which allow you to apply the key concepts of the article. After reading the series concerning the Alert Defence, your defensive skills will be definitely improved. 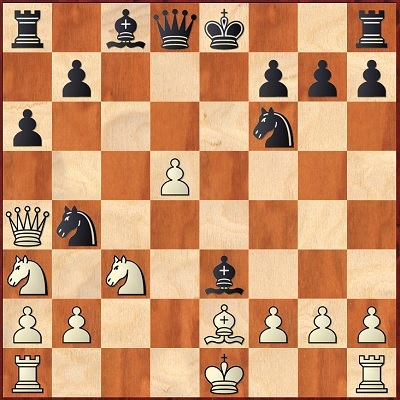 Typical Tactical Ideas - Bishop Sacrifice on "h6"
We are sure that after learning the Alert Defence, the reader will be aware of the tremendous defensive resources in every position. Nevertheless, in order to become a strong chess player, one should be very good at defense as well. 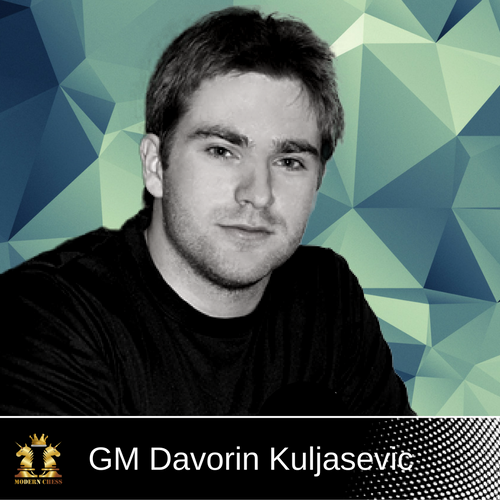 The current article of GM Nikolay Ninov is designed to improve your attacking skills. 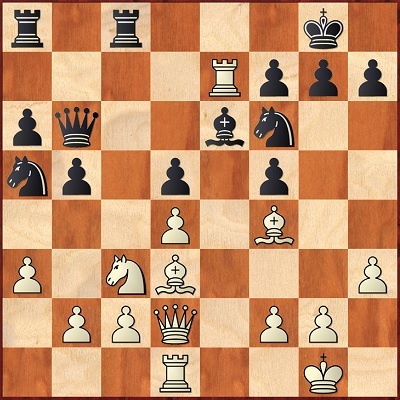 The bishop sacrifice on the h6-square is an important idea which allows us to attack a castled king. This lecture could be considered as a logical continuation of the article of GM Grigor Grigorov concerning the bishop sacrifice on "h7" (Issue 9). 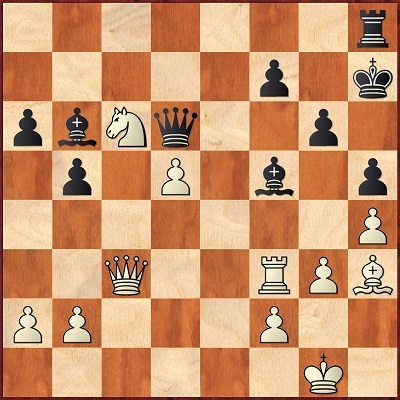 At this point, Jobava went for the unbelievable 17.Bh6!!. Later on, he continued to attack very energetically and won a fantastic game. In his annotations, GM Ninov proves that Black has no satisfactory defense after 17.Bh6!!. After explaining these factors, the author provides the reader with extensively annotated model games concerning each one of them. At the end of the article, there is a TEST SECTION which allows you to test your knowledge in a very interactive way. In this article, GM Mihail Marin continues dealing with the Grunfeld pawn structure. 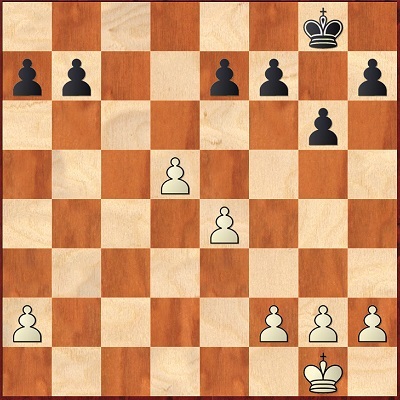 In his previous article, he examined the situations in which White create a central passed pawn by means of the d4-d5 advance. 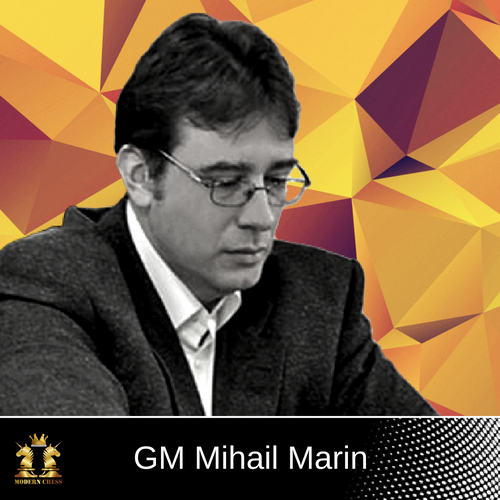 As always, GM Mihail Marin provides the reader with a deep understanding of the positions. All the strategical and tactical ideas are illustrated with examples taken from the practice of the world's best players. After reading the article, the reader will know in which cases these structures are favorable for him and when they are advantageous for the opponent. "There are certain situations in endgames, especially pawn endgames when a small pawn move decides the fate of the game. One of the main tenets of the classic endgame work by Shereshevski - "Endgame strategy", is "do not hurry". Apart from certain psychological aspects, this principle can be applied with regard to pushing pawns in the endgame. For example, in positions when we can push a pawn one or two squares forward Shereshevski recommends we "push it only one square, look around, then cautiously push it one more". While this is certainly a useful guideline that helps us adopt the right mentality in endgames, we will also see how important it can be in a practical sense." In the second part of the article, the author shares his analysis of an "endgame tragicomedy" - a training game between two of his beginner level students, which holds instructive value even for experienced players. At the end of the article, there are is a TEST SECTION where you could practice all the key concepts from the article. 2) d6-d5 is Black's main idea and should be considered even when this is a sacrifice. 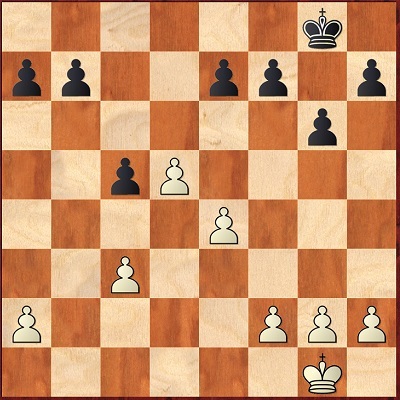 4) Provoking f3-f4 and then attack the e4- pawn. 5) Use c5 and e5-squares for the knights. 6) Attacking the c4-pawn. This is very important since Black wants to provoke the b2-b3 advance after which he could play a5-a4 in order to open the a-file. Now we will discuss all the main moves here. 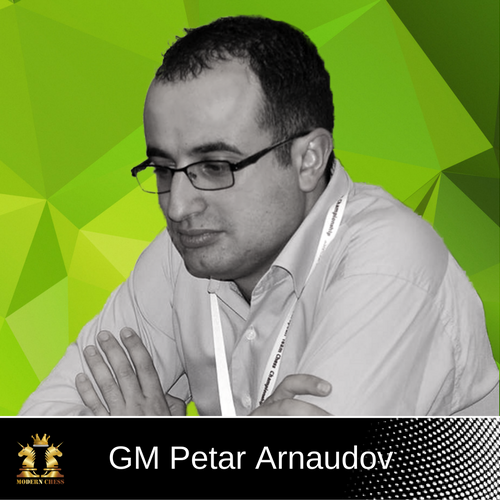 In this article GM Arnaudov provides you with 9 commented games. At the end of the article, you can find a TEST SECTION which offers interactive exercises.